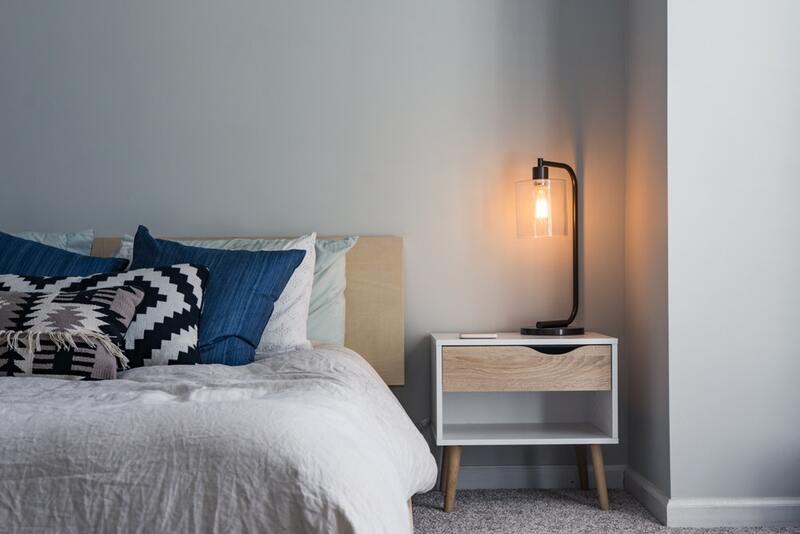 You want to buy new items for your bedroom, but you can’t do it now due to budget limitations. Before you forget the idea, you need to know that there are ways to buy affordable bedroom furniture. These tips will help you as you start your search. You can find affordable furniture online. Try searching across different stores and compare the prices. As long as you can rely on the store to provide quality products, you can include it during the comparison. The good thing when you search online is that you don’t limit yourself to a few choices only. The potential issue is that you might have to pay a lot for the shipping fees. If you check the cost and it is still affordable despite the shipping fees you need to pay, it is good enough. There are times during the year when furniture stores are willing to mark their prices down. During the holidays, you can expect stores to offer the same furniture for a lot less. People are also okay about spending a lot during the season, so some stores won’t hesitate to sell their products at a cheap price. Some stores have a clearance sale at the end of every quarter or fiscal year. The reason why they do it is that they already reached their quota for a given year. The amount that they will earn from the sale of the remaining furniture will be extra income for them. Hence, they don’t mind giving those items at a low price. The problem is that this type of sale only happens a few times during the year. Therefore, you need to have patience in waiting for stores to put their items on sale. You can join online forums where moms and other interested individuals join to discuss home improvement topics. They might point you to the right stores where you can buy the items you want at an affordable cost. You can also learn from them how to decorate your bedroom using modern trends and creative techniques. If you buy some gadgets, you might notice that stores are selling them in bundles. For instance, if you buy a video gaming device, you only need to add a few dollars to get more games and other accessories. Some furniture stores also have this strategy to entice buyers to buy more items. You can buy a mattress along with bedding accessories for a lower price. Since you will need to purchase those other items anyway, you might as well buy them in bundles. Now that you know the ways to afford the necessary bedroom furniture, you can start shopping. You will no longer brush off the idea of buying new furniture since you can’t afford it. Another strategy is to keep checking the websites and local stores for promotions. They might offer discounts on some items without making huge announcements. If you have any questions about the Lifestyle Links Blog, please feel free to contact us.